Your kitchen and bathroom sinks swallow a lot of things. Sadly, some of that stuff doesn’t always go down well. Even top-of-the-line, well-installed plumbing requires cleaning from time to time. A clean drain reduces stress from having backed up water in your sink or tub. It also prevents build-up of damaging residue in your pipes. 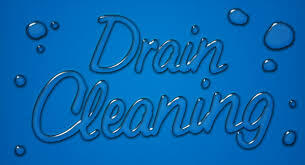 Depending on what type of things normally go down your drains, you may need to clean and unclog them more often. But, don’t panic! Whether your drain is clogged or just needs freshening, we’re here to help with this handy list of 5 steps to a clean drain. Yep, you can use a plunger in your sink. Just be sure it’s not the one you use in the toilet! Fill the clogged sink with enough water to cover the drain and the bottom of the sink. Press the plunger tightly over the drain. Once you have a secure seal, pump the plunger several times to dislodge the clog. If you have a double-sided sink or your sink has an overflow hole, plugging the extra drain or overflow opening will help create more pressure in the pipe as you pump the plunger. 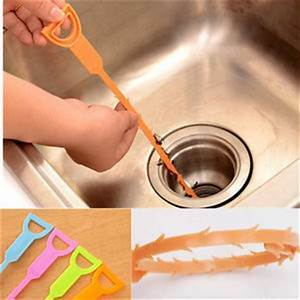 If the plunger doesn’t work, the next thing to use is one of these nifty drain-cleaning tools. You can find these handy little gadgets in hardware stores and in the hardware departments of places like Walmart and Target. 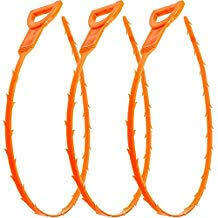 They are inexpensive and very effective on clogs close to the drain, above the P-trap. 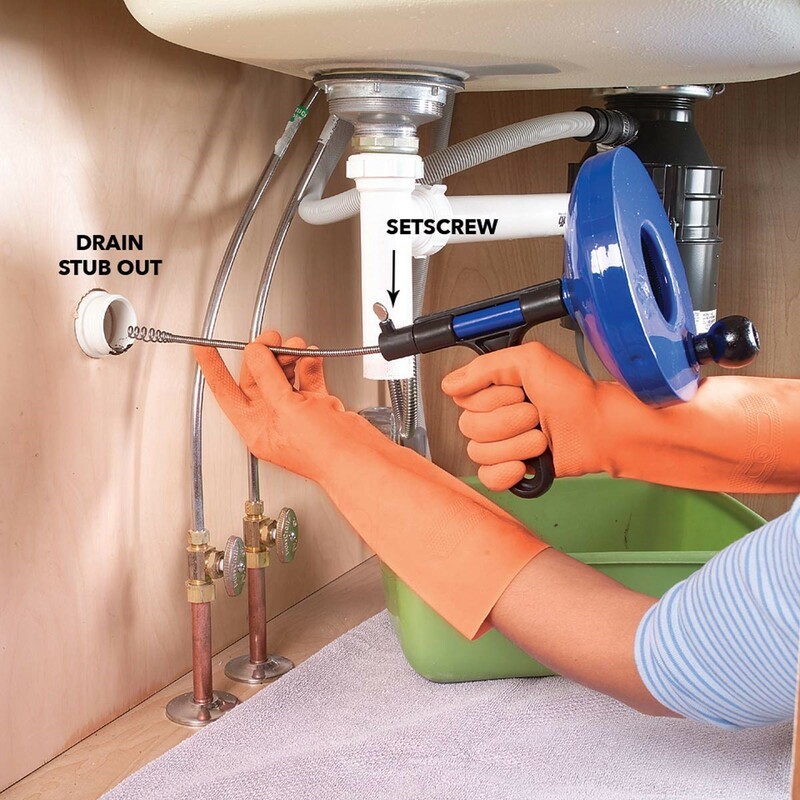 Simply remove the drain plug and slide the tool into the drain as far as it will go. When you pull it out, the backward angled barbs pull out hair and other debris that has balled up in your pipe. Steps for unclogging the tub drain are a little different. At this point, there are a couple more DIY things you can try. If you are not comfortable using more invasive plumbing tools, now’s the time to call in the professional plumbers. Once your drain is unclogged and water is flowing smoothly again, you can finish up by cleaning and freshening the drain. We recommend the following methods for keeping your drain clean and helping prevent the build-up of residue that could lead to another clog. The final step to a clean drain is one most people don’t even think about the disposal as a something that needs to be cleaned. Disposals can be the source of pretty stinky odors, however. Food debris that doesn’t drain properly can lurk around the sides of the disposal floor where it decays. 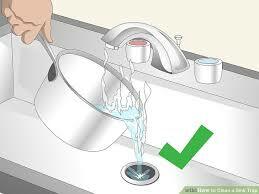 Cleaning your disposal is inexpensive and easy. 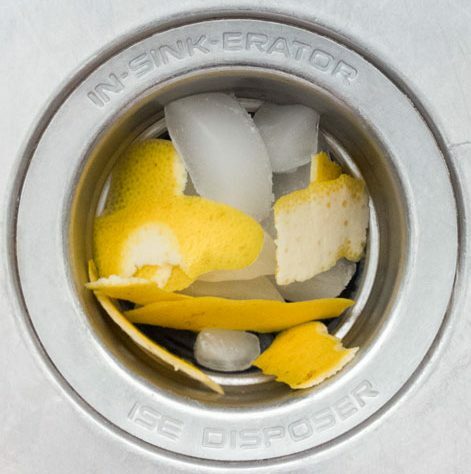 Here are a couple of our favorite ways to keep the disposal clean and fresh-smelling. DIY fresh disposal and How Bob Vila cleans a disposal. Choose your favorite method and get that disposal scrubbed! Well, there you have it. Five Steps to a Clean Drain. Hopefully, you were able to clear the clogs yourself and end up with a beautiful clean drain. If not, remember that using too much force can cause permanent damage to a pipe and lead to much greater expense. Whether you’re fighting a stubborn clog or just don’t have the time to deal with it yourself, we can help! Give us a call today!